ca. 1200 CE; photo C. Luczanits 2009. 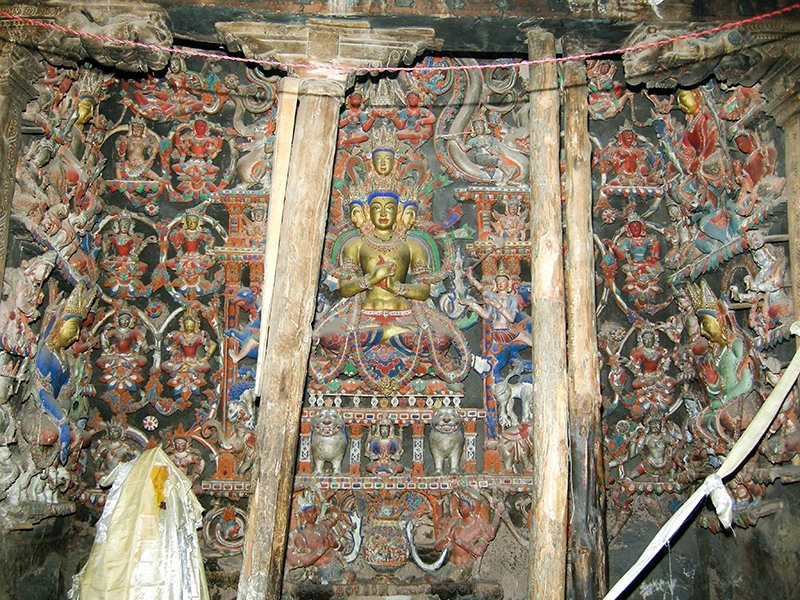 Dr. Christian Luczanits is the David L. Snellgrove Senior Lecturer in Tibetan and Buddhist Art at the School of Oriental and African Studies, University of London. Before joining the faculty at SOAS, he was Senior Curator at the Rubin Museum of Art in New York. He has lectured prolifically in Europe, the Americas, and South Asia and published numerous edited collections and journal articles. His book, Buddhist Sculpture in Clay: Early Western Himalayan Art, Late 10th to Early 13th Centuries, was released in 2004 by Serindia.